Clémence is our most senior ‘Initiatrice’. Skating with the club from the age of four, she competed nationally, coming 7th in the French Championships. 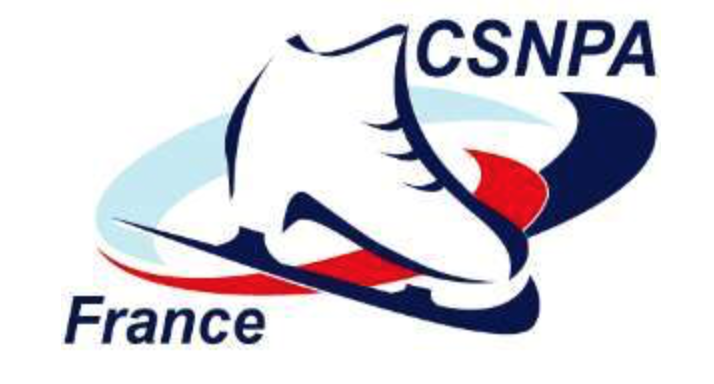 She has recently passed her Brevet Professionnel de la Jeunesse, de l’Education Populaire et du Sport (BPJEPS) in ‘Patinage sur Glace’. She is now training for her DEJEPS qualification. Clémence is also qualified as a judge on the regional competition circuit. This gives her a unique insight into the world of competitions, one that she uses to help our competition skaters progress and reach their full potential. She is also a qualified nurse and is passionate about sport as a form of therapy.